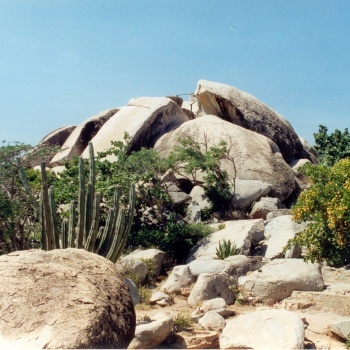 Near the Ayo village and the Natural Bridge, the Ayo Rock Formations hase been standing strong and tall facing the winds for decades. 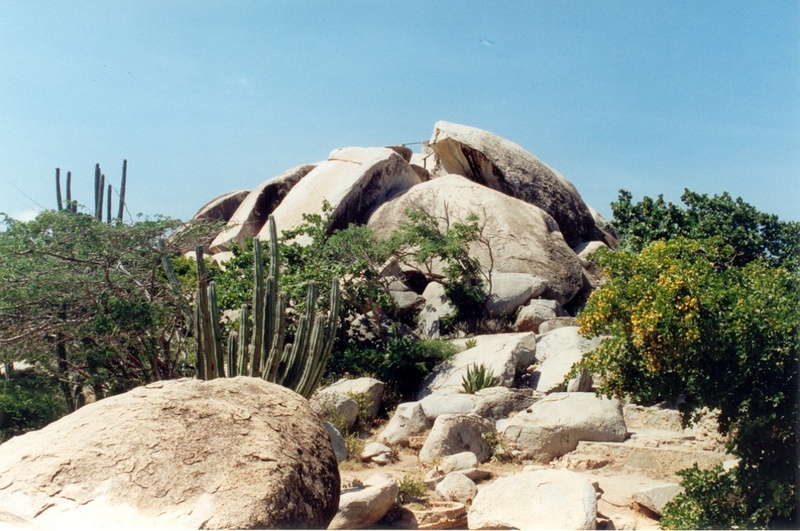 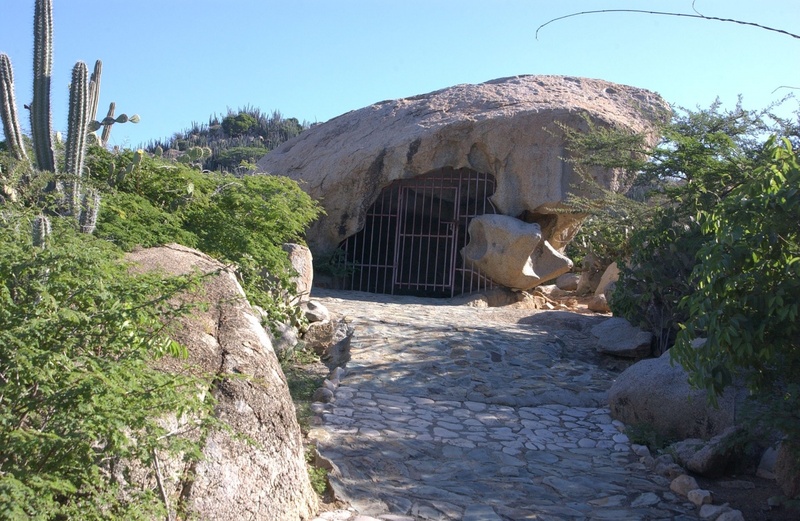 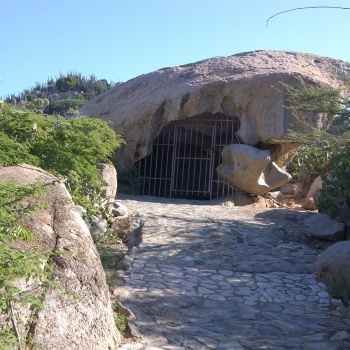 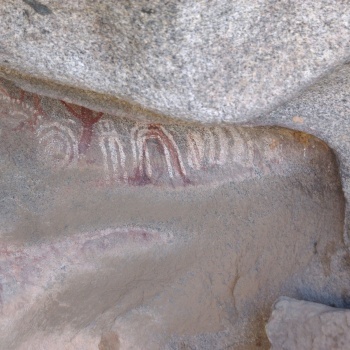 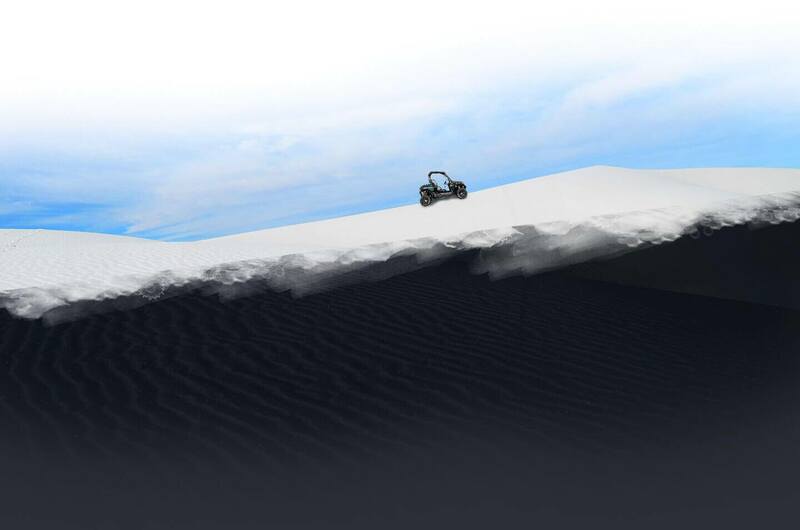 It is said that the Arawak people, who inhabited many caves of Aruba, visited Ayo Rock where they could easily predict the weather. 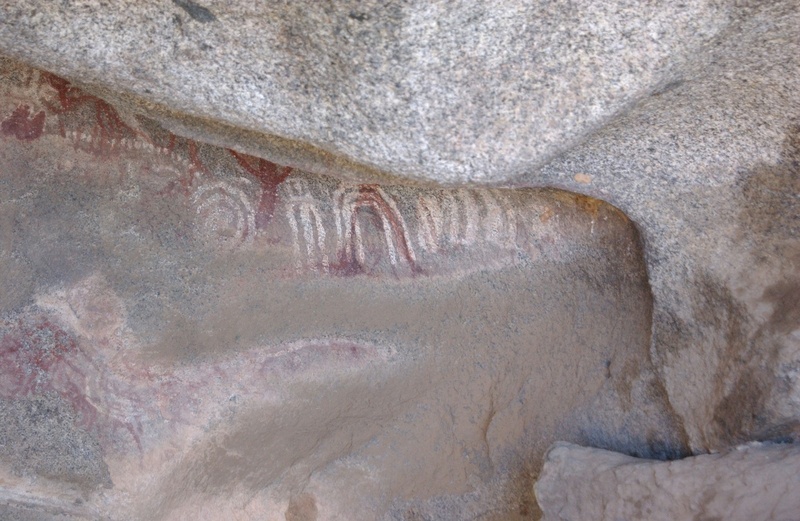 If you look closely, you can see many paintings carved in rocks which were used during many religious rites.